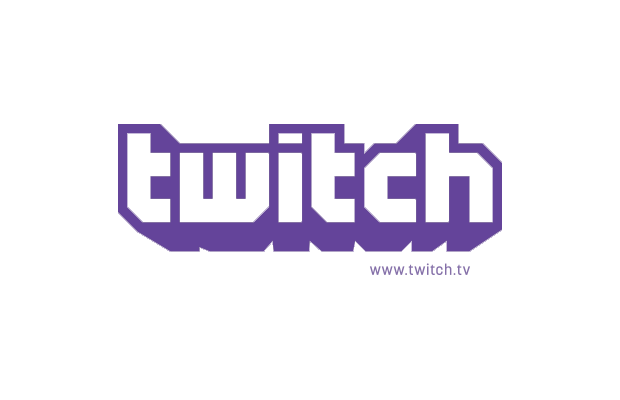 Since launching in 2011, Twitch.tv has done nothing but grow. Acting as an ESPN of sorts for gaming, players flock to the website to showcase games they’re playing and to grow their persona in front of what can be thousands of gamers at a time. With the success of Twitch as it approaches its second birthday, the ability to view some of the more popular games and channels has been added to Xbox Live today as an app. Twitch was first mentioned to be coming to Xbox Live during Microsoft’s E3 presentation last year, and nearly a year later we finally have the app in a functional form. The Twitch App for Xbox 360 will bring the top 300 live channels to your big screen, with the ability to browse the directory by top channels, games and featured content. Best of all, the Twitch App for Xbox 360 is Kinect-enabled, allowing you to control the entire experience with voice or motion controls. It’s oddly satisfying to tell your Xbox to play StarCraft II: Heart of the Swarm, or any other obviously non-Xbox title, and have it load up the channel. Truly, this is a brave new world. The app is currently only available to Xbox Live Gold subscribers located in the United States. There’s no word as to when we can expect the app in other territories, but we would expect Twitch to comment on that within the coming months. What do you think about the Twitch app on Xbox Live? Be sure to let us know what you think by leaving us a comment below, or discuss Twitch in our community.